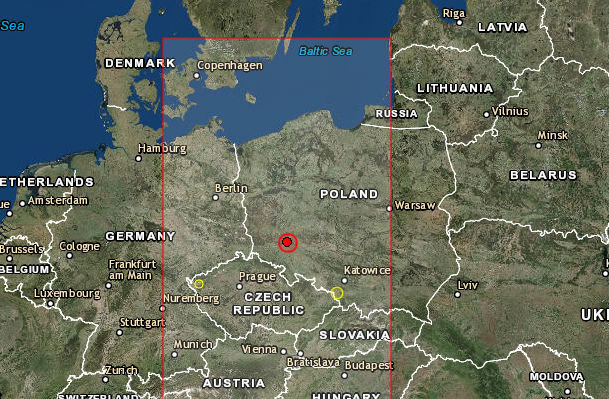 Earthquake Prediction: 4.8R in Poland! A strong 4.8R earthquake, has been reported this morning in Poland. 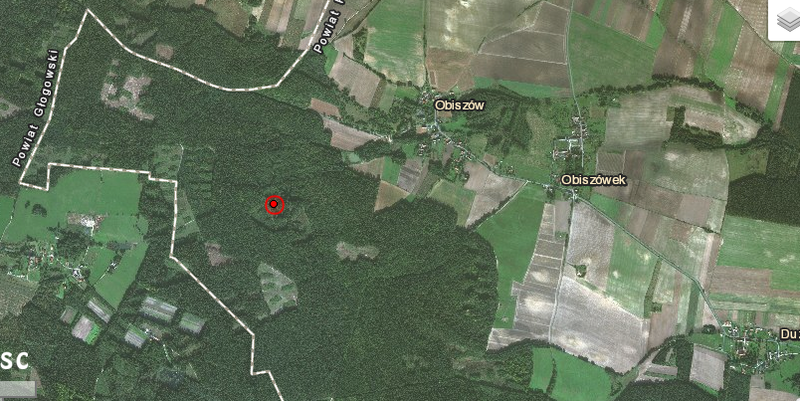 The epicenter was 5km SW of Grebocice. The expected location according to our software is also shown on the map above. (encircled dot), which is spot on. We have no reports yet of any damages but this looks like being in a forrest location.